Rebel Legion :: View topic - Roll Call - Star Wars Celebration 2017! Roll Call - Star Wars Celebration 2017! 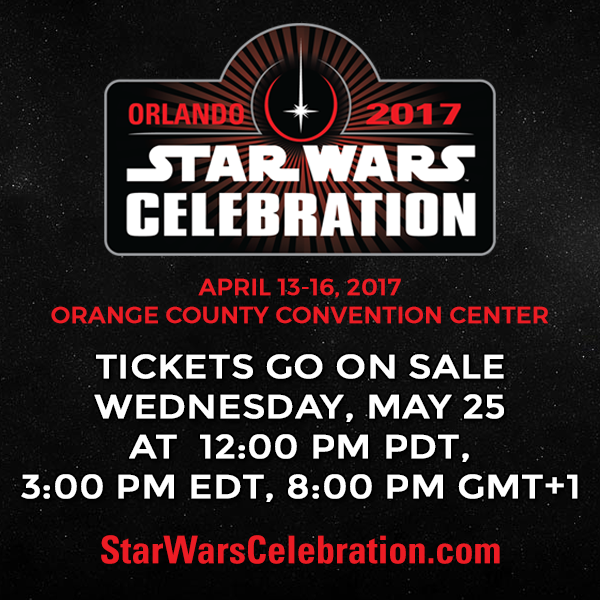 Posted: Fri May 06, 2016 7:20 pm Post subject: Roll Call - Star Wars Celebration 2017! Hey guys! I need to write in here more... always so distracted with Facebook. Much more activity going on over there than here, so it appears. Tell me if I'm wrong there. Back to the matter at hand. So, Star Wars: Celebration 2017 has just been announced and the race is on to find lodging in nearby locations. 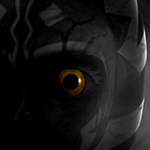 I've been told that 501st people can get a deal with lodging somehow. Does the Rebel Legion get that same kind of deal by chance? Since their are folk like myself, I bet, that would like to go to this thing. I think it would be very beneficial for everyone to bunk with a person! I can understand traveling with another person could be troublesome, but it can also be very fun if both (or more than 2 folks) are banded together in a suite or something, splitting the bill and even helping out those who have alot of makeup that need applying! Think of the benefits and consequences. Their will be more benefits than consequences mind you . My travel addicted co-worker tells me that even in the hottest season of the year for tourism in Florida, Kissimmee frequently has rooms that are $23-25/night which is always an option. It's a 15 minute ride out from Orlando. For my case, this would be horrible since I got a huge headpiece that I'll wear! I won't be able to function well behind the wheel! XD. -Stay for 5 days. perhaps leave on the 6th. -If were far away from the event, I can drive possibly. I'll get some practice with dry runs of my outfit in my SUV while I'm here at home. -Go out to eat, preferably with the people in the room. Not a requirement. Would love to get together like a family . -For my costume, I will be using full body makeup. Will take a couple of hours to apply. I can be strategic and do it super early in the day, leaving room in the bathroom for those who'll also need it for their characters.